We have a few spots left on each day at a great rate of $229pp with FREE Breakfast & FREE Photo Package. 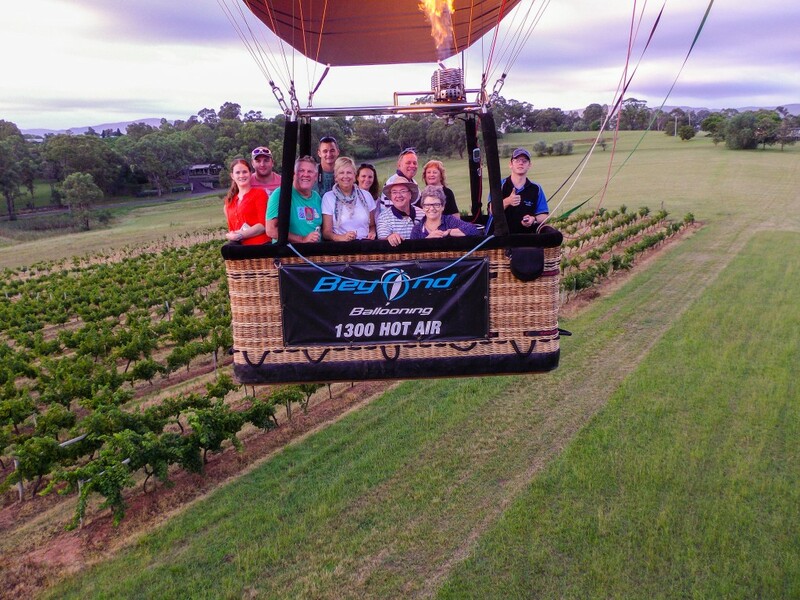 Book early so you don’t miss out by calling our office on 1300 HOT AIR (1300 468 247) and quoting “Australia 2015”. Conditions: Not available online. Offer valid for 24th January, 25th January & 26th January flight dates. Having lots of fun on our recent flights.